A closed door may restrict fire spread by holding back fire and smoke. 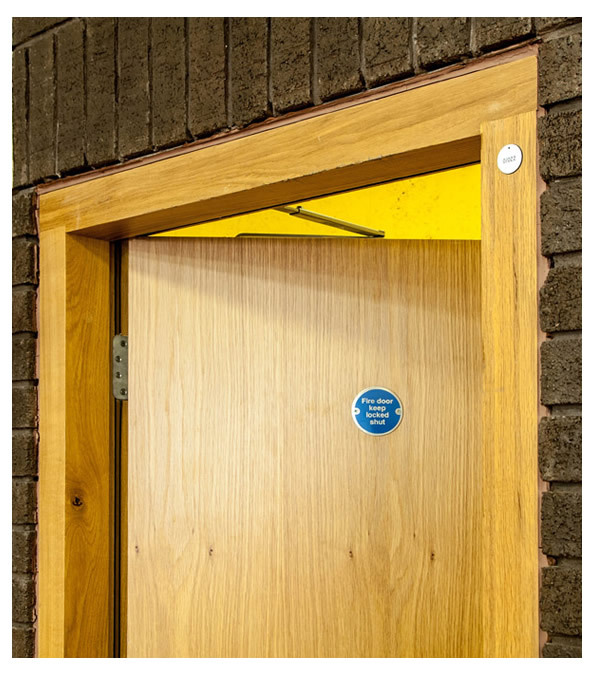 A fire door is fire re-resisting and rated by performance to fire when tested to an appropriate standard. In determining the fire-resistance of a door, it is necessary to consider all the doorset components including the frame, glazing, side-panels, transoms and ironmongery. A self-closing device is a normal feature of a fire door other than for some doors such as cupboards which should be kept locked when not in use.  In some cases existing doors may be suitable which, while not meeting the specification for a fire door, are of substantial construction and close fitting. Some existing doors may have the potential to be upgraded to the acceptable fire-resisting standard. However, existing domestic panel doors or doors which are warped, split or have substantial gaps around them may not be suitable for upgrading - if in doubt, check. Remember there are rules and regulations about locks on doors - if in doubt, check.